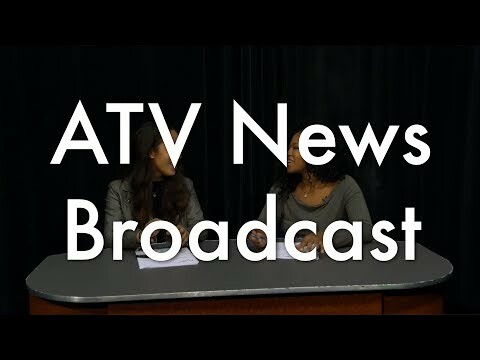 ATV Sports Anchor, Robyn Walters, covers the 2018 Olympic's flame lighting ceremony, musical performances, and the United States athletes competing this year. ATV Science Anchor, Austin Bartola, covers SpaceX's Falcon Heavy rocket, ionic water, and the growth of human eggs. 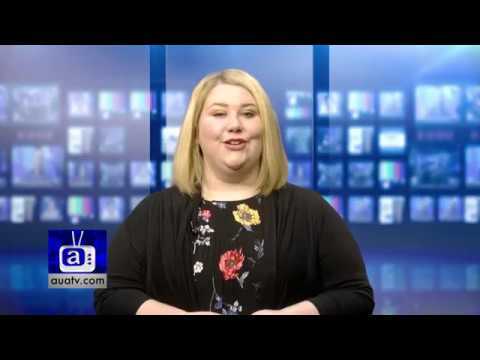 ATV Politics Anchor, Julia Wunning-Zimmer, covers the government shut down, Representative Nancy Pelosi's record-breaking speech, and the Rob Porter resignation. 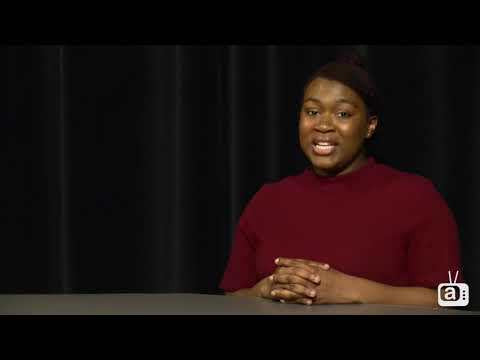 ATV Business Anchor, Hannah Shows, covers The Defense Intelligence Agency's on-campus information session, an un-conscious bias training, and the Dow drop. 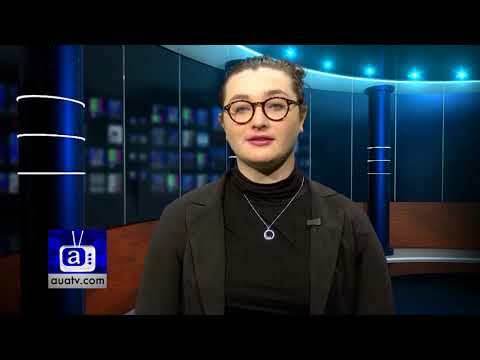 This week on ATV News, scientists in California create super ionic water, the 2018 Winter Olympics commence, and Nancy Pelosi delivers a record-breaking speech. 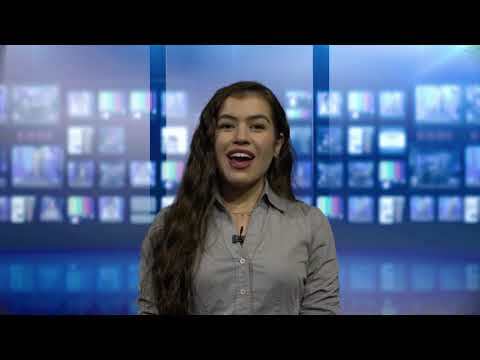 ATV World News Anchor, Irene Serrano, covers South and North Korea at the Olympics, the earthquake in Taiwan, and the drought in Cape Town. 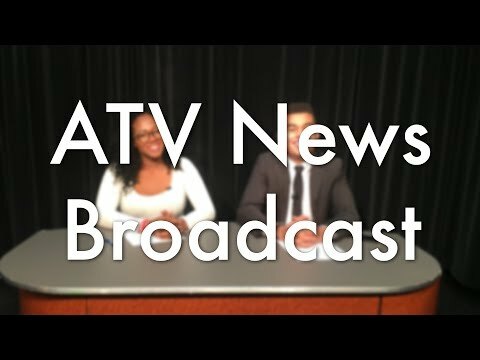 This week on ATV News, Democrats win elections across the country, President Obama attends jury duty, and American University honor veterans. 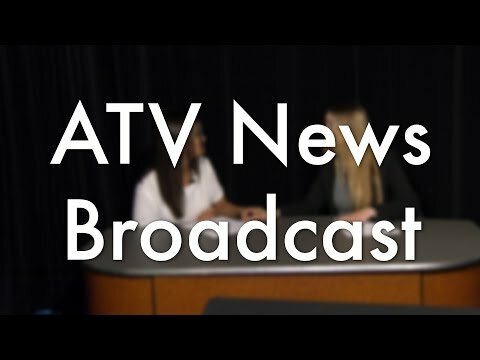 This week on ATV News, President Trump's Twitter account is deactivated, the iPhone X hits the shelves, and AU hosts a memorial service for fallen service members. 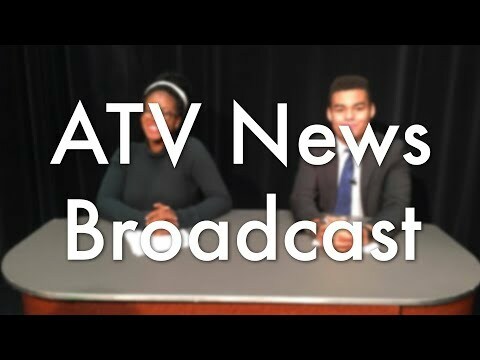 This week on ATV News, Robert Mueller begins pressing charges in relation to Russian interference in the 2016 presidential election, the House of Representatives passes a budget resolution, and American University students prepare for Halloween. 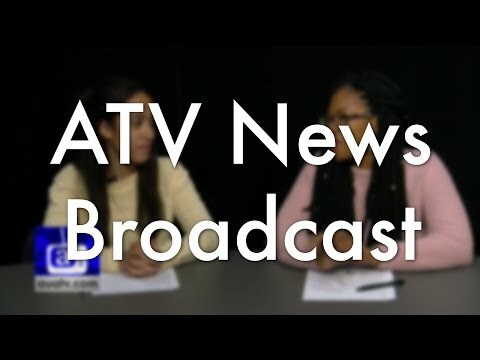 This week on ATV News, the Harvey Weinstein allegations continue, AU'S first S.T.E.M fair arrives on-campus, and All-American Weekend comes to a close. 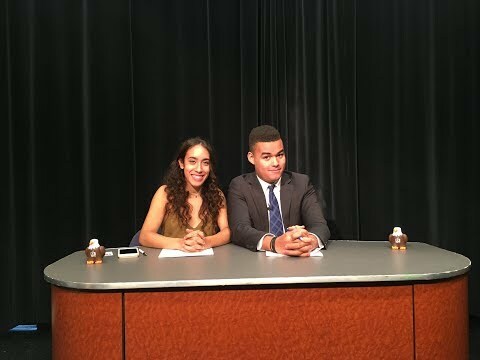 This week on the last ATV News broadcast of the semester, Former NFL player Aaron Hernandez commits suicide, Tesla recalls 53,000 vehicles, and Sigma Alpha Mu cancels their badminton tournament due to controversy over its name. 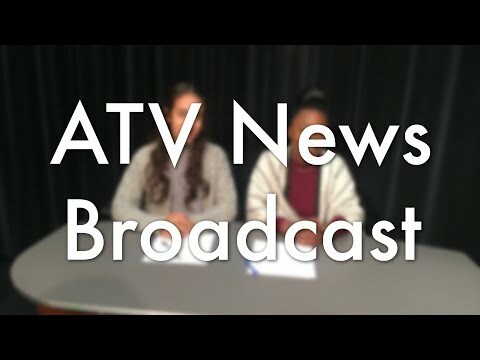 ATV News starts now! 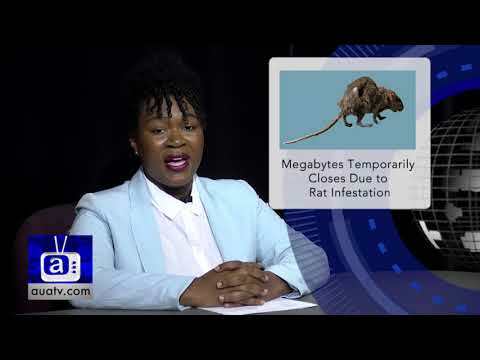 This week on ATV News, the United States drop a large non-nuclear bomb on Afghanistan, President Trump signs legislation defunding Planned Parenthood, and Netflix series 13 Reasons Why captures the nation one tape at a time. 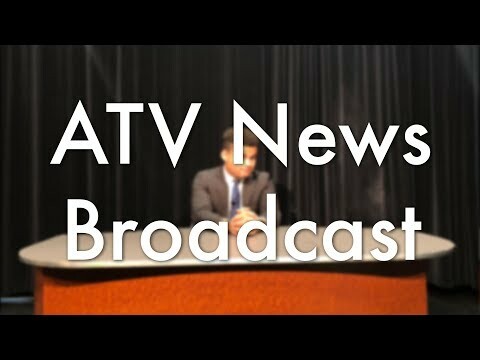 ATV News starts now. 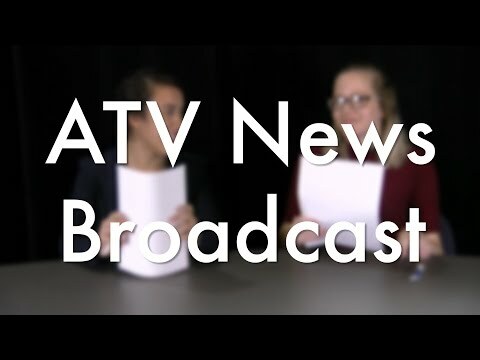 This week on ATV News: the US has a new supreme court justice, a new Pepsi ad featuring Kendal Jenner causes controversy, and cancer death rates are decreasing, President Trump signs an executive order rolling back climate change restrictions, and ZBT plans a carnival on the quad. 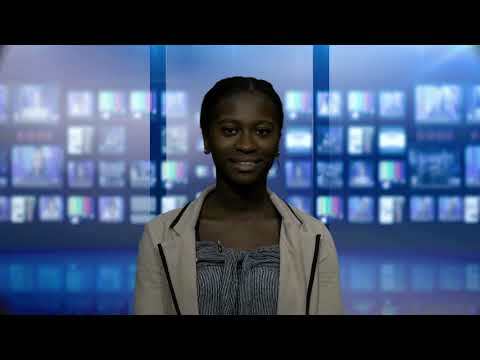 ATV News starts now.